Tennis Returns To The High Watt On May 9th! 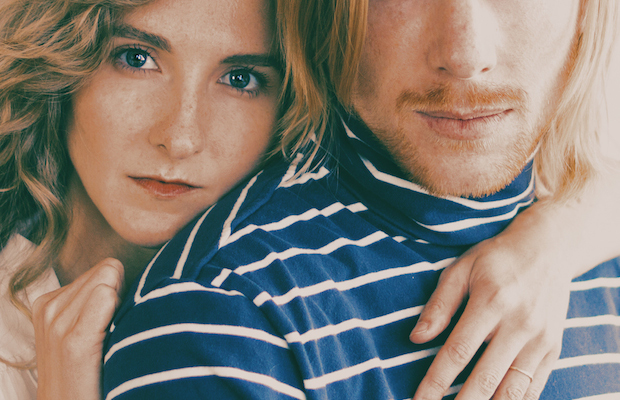 Nashville might have temporarily shut down last week due to the Icepocalypse, but this week we’re back up and running with the great news that indie-pop duo Tennis is coming to the High Watt on May 9. The husband and wife team is no stranger to Nashville after working with Patrick Carney on their sophomore album Young & Old and their most recent effort Ritual In Repeat, which put a more modern spin on the piano-driven, retro music that they’re known for. “Needle and a Knife,” the newest single, is a perfect example of that – check out the intimate video below, performed live from their living room in Denver, CO.
Tennis will perform at the High Watt on Saturday, May 9. Tickets are $14 and go on sale Friday, Feb. 27 at 10am.